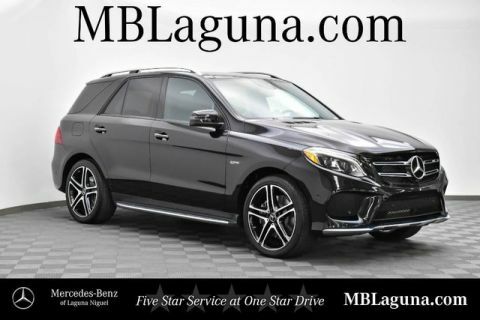 Mercedes-Benz of Laguna Niguel is offering you this New 2019 Mercedes-Benz AMG® GLE 43 4MATIC® SUV at a competitive price and welcomes you into our world-class dealership to test drive the vehicle of your dreams and experience the very best in selection and service. 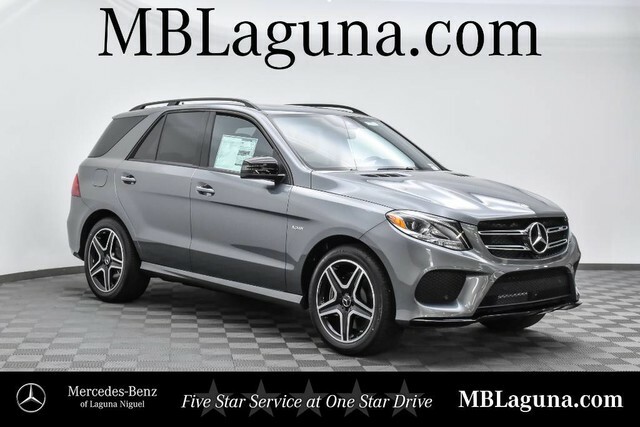 Reward yourself with the distinction, prestige, and high-performance that can only come from our 2019 Mercedes-Benz AMG® GLE 43 4MATIC® SUV presented in Selenite Grey Metallic! Powered by a Handcrafted BiTurbo 3.0 Liter V6 that offers 385hp through a lightning-quick 9 Speed Automatic transmission. You'll also score 23mpg on the highway while enjoying brilliant All Wheel Drive handling. 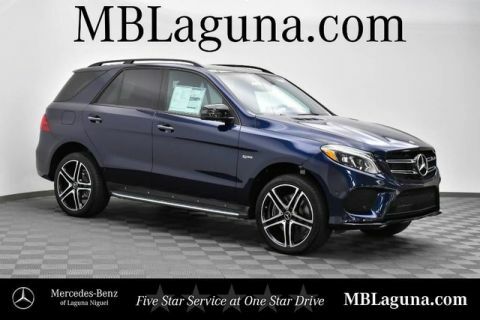 Our AMG® GLE 43 is wickedly handsome and is sure to win you envious glances with its distinct AMG® alloy wheels.